Click the link below and complete the form on the following page to receive a free, no obligation quote from westchester and fairfield county's number one full service cleaning company! 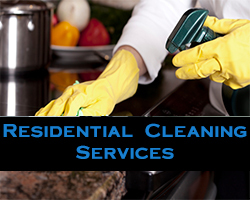 We offer a variety of cleaning services for residential and commercial clients throughout Westchester and Fairfield Counties. We are fully insured with General Liability and Workman’s Compensation. 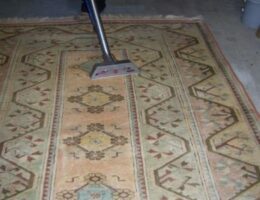 Ultimate Cleaning Services Proudly Serves but Is Not Limited to the following Areas: Westchester County including Armonk, Bedford, Bronxville, Chappaqua, Harrison, Larchmont, Mamaroneck, NYC, Purchase, Rye, Rye Brook, Scarsdale, and White Plains, as well Fairfield County including Darien, Greenwich, New Canaan, Stamford, Westport, Wilton, and the Surrounding Areas. We employ experienced window cleaning technicians who are ready to do the scrubbing and cleaning for you. 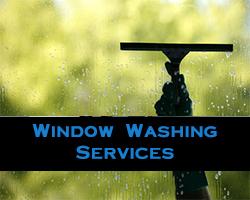 We clean residential and commercial windows. 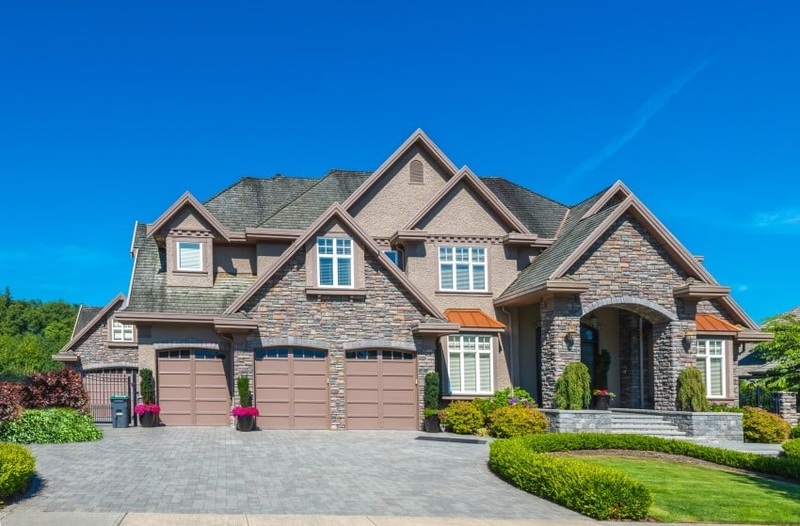 We offer residential cleaning plans and one-time services for any size home. Let us do the dirty work! 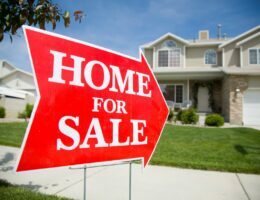 Our professional staff will treat your home like their own. 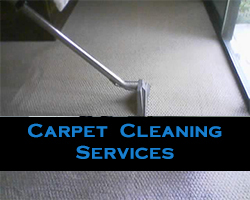 We are experts in Carpet & Upholstery Cleaning We offer full-service carpet care throughout the Tri-State Area. 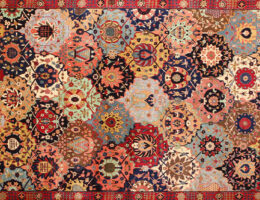 We have 30 years experience cleaning all types of carpets and rugs. 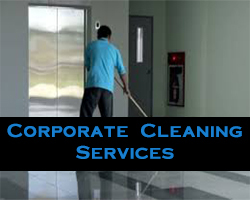 We offer commercial cleaning plans for businesses of all sizes. Offices, workspaces, warehouses, etc. We clean it all. We also specialize in post construction clean up. We are a full service cleaning company. 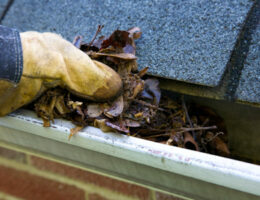 We have years of experience, knowledge, and expertise to clean and maintain even the toughest gutter problems. The Ultimate Cleaning Service has the solution you need to get your patio furniture looking as good as new. Cal us today for a free estimate on our comprehensive patio furniture cleaning service. Just like anything that sits outside exposed to the elements, it eventually ends up covered in dirt; your patio furniture is no different, it gets dirty. We clean, repair, and recondition fine custom window treatments to the highest quality standards for the Residential and Commercial markets. I am pleased with the job that George and Ruby did today. They were also lovely to work with. Do you do housecleaning? I would like to have the house deep cleaned next week, preferably Tuesday for upcoming photos/listing. Thanks so much. Just a quick email to say thank you for all your help yesterday. I really appreciate how quickly you were able to get your team here to clean the rug. It looks like Pascaule did a great job last night, as well. Please thank everyone for me—we’re so fortunate to be working with all of you!